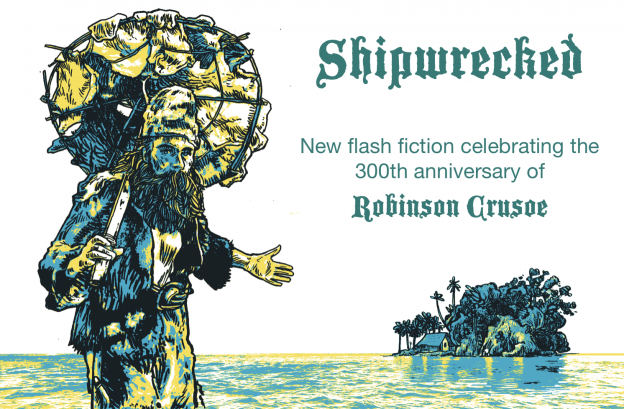 To celebrate the 300th anniversary of the publication of Robinson Crusoe published on the 25 April 1719, and to complement our Crusoe300 Flash Fiction Walkshop, we are running a Crusoe300 flash fiction competition. The competition, which is looking for flash fiction taking a contemporary response to the themes of Robinson Crusoe, opens on the 1st April. 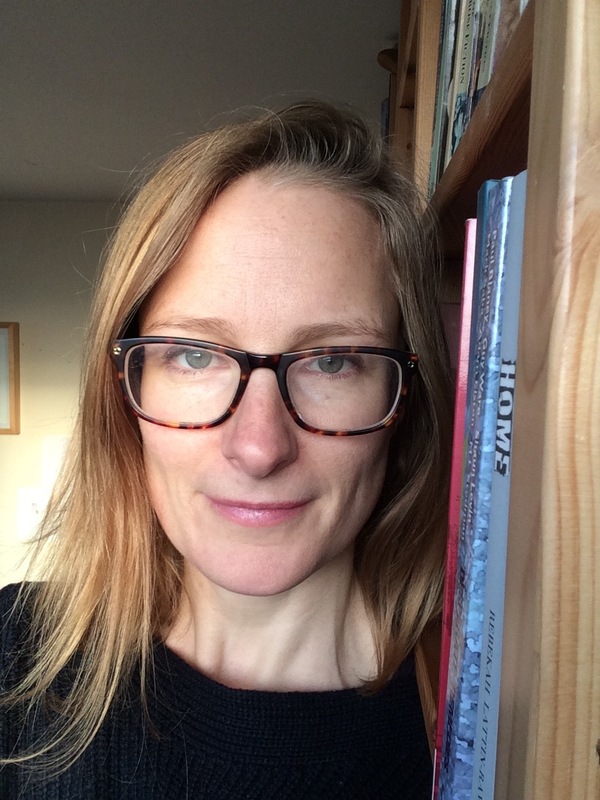 Winners will be published in Shipwrecked, a limited edition chapbook, published by Sampson Low Publishers. Winners receive 6 copies of the limited edition chapbook. The competition closes midnight GMT Tuesday 25 June and the winners will be announced on the Friday 5 July. There is an entry fee (to cover administration costs) of £3 for one flash piece or £5 for two (entrants are limited to 2 entries only). Participants in the Crusoe300 Flash Fiction Walkshop enter the competition for free. To celebrate 300 years since the publication of Daniel Defoe’s Robinson Crusoe, your flash fiction entry must clearly respond and be inspired by the themes and subjects of Robinson Crusoe. Judge’s decisions on this matter are final. Rebekah Lattin-Rawstrone – Author, editor and creative writing tutor for the Novel Studio, City, University of London. 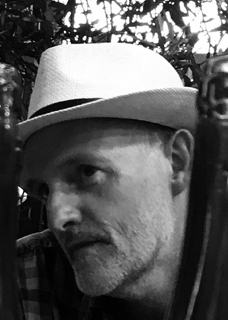 Nigel Bristow – NG Bristow is a screen writer, director and visual artist. He is currently marooned at Goldsmiths University of London, where he runs the MA in Directing Fiction. 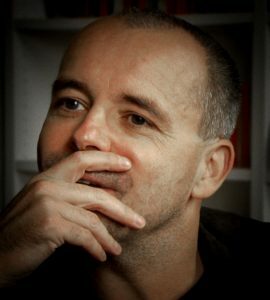 Andrew Stuck – Founder of the Museum of Walking, Producer Talking Walking podcasts, he worked in rights and sales for Hodder for 10 years. Entrants must be 16 years or over. Entry is open to everyone; locally, nationally and internationally. An entry can only be made by the work’s individual author. Entries must not have been previously published in print or online, been broadcast or won a prize. Entries must not include any defamatory language. Entries must clearly respond to the Robinson Crusoe theme, be original and written in English. They must also be for adult or young adult readers. Non-fiction and fiction written for children under 13 years is not eligible. Simultaneous submission is permitted. Should your fiction win a prize or be published elsewhere, please let us know so that we may remove your entry from the current competition. Authors retain full worldwide copyright throughout. Maximum length is 300 words excluding title (that mustn’t exceed 8 words). Entries should be typed in a plain legible font. A sans 12pt font is suggested. Entries will be read and judged anonymously so do not put your name, address, email, telephone number or any personally identifying information on any page. If the piece has no title, then its first five words must be used as the title. Acceptable file types are odt, doc, docx, txt and pdf. The file name must be the title of your piece, punctuation removed. If your piece does not have a title, then the file name must be its first five words, punctuation removed. Entry is online via email and only through the a PayPal gateway on this webpage. We do not accept postal entries. Following payment using the PayPal buttons on the submission page, PayPal will email you your receipt. To enter, simply ‘Forward’ that email – ensuring to ‘Attach’ your work – to this email address: [email protected] . If you participated in a Crusoe300 Flash Fiction Walkshop, your entry is free, forward your ticket and attach your work as above. No corrections or alterations can be made after entries have been received. Entrants are limited to 2 entries each. Entries are acknowledged by your receiving of a PayPal receipt. The standard fee is £3.00 GBP for one submission and £5.00 for two. Submissions must be paid for via the PayPal buttons on this site. Payment can be made using your PayPal account or via Credit/Debit card option on the PayPal page. Full no quibble refunds are available up to the closing date of each round, contact us should the need arise. Once the closing date has passed, no refunds can be made. winners receive 6 copies of the limited edition chapbook. 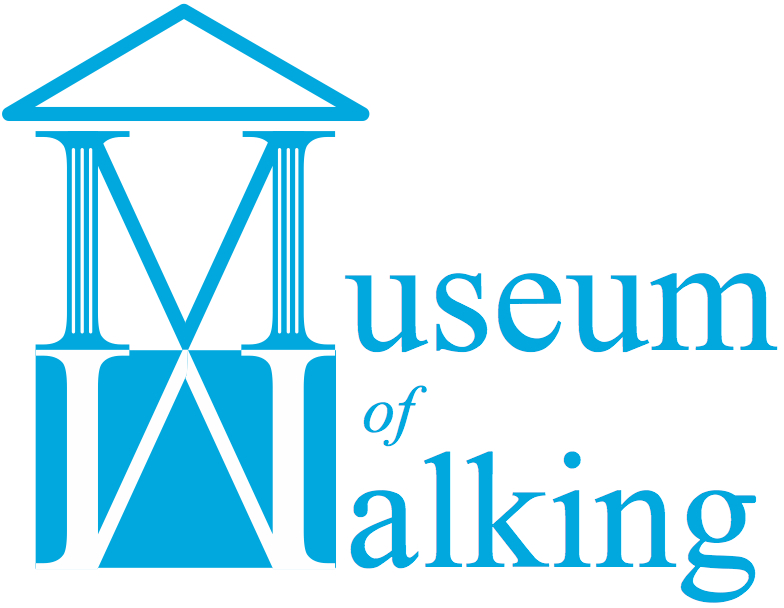 The results of the competition will be announced on the Museum of Walking website. Entry constitutes acceptance of all Museum of Walking Rules. Entries that fail to comply with the rules will be disqualified. No correspondence can be entered into, Judges’ decisions are final. Sampson Low Publishers, as an imprint, has existed for over two hundred years. Today it’s still managed by the Low family, and based just outside London. They have published diverse works from Noddy to Jules Verne to sporting heroes like Dennis Compton. One newish interest is in publishing small-scale chapbooks, often combining the work of writers and artists. 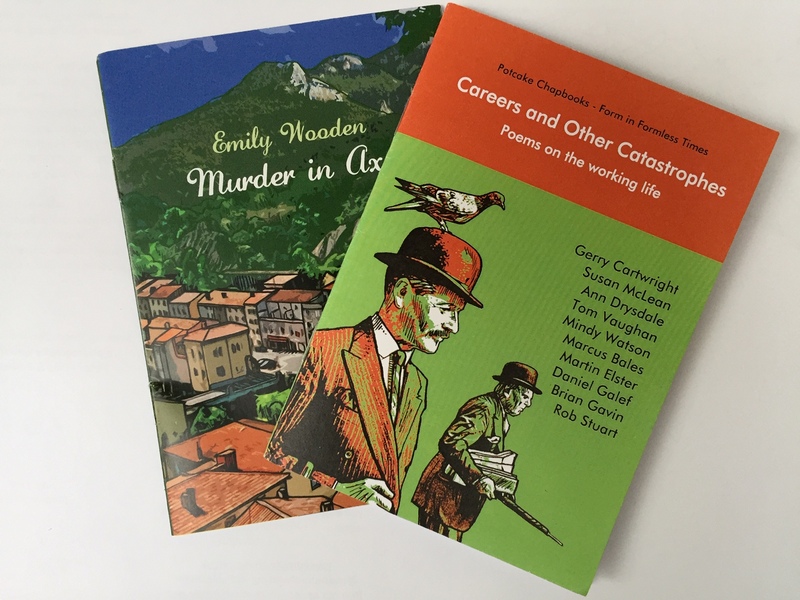 The format is perfect for pithy written works that can be enjoyed in one sitting. Museum of Walking: It was at the Banff Centre in the Canadian Rockies on a Walking and Art Residency in 2007 that an idea of a Museum dedicated solely to walking and art was developed by Andrew Stuck. The museum would be a showpiece for events around walking. It would promote walking and it would promote art and creativity and bring the two together. We chose to broaden it by inviting Co-creators to work together to create a variety of different walking opportunities. Our intention has always been to encourage people to dip their toes into trying new things, out and about on foot, giving them the chance of being more creative – “the art is in taking part”. on a slant, as in “Walk scow-ways across the street as slow as you can and dare them to hit you.” from the Dictionary of Newfoundland English (University of Toronto Press, 1982).